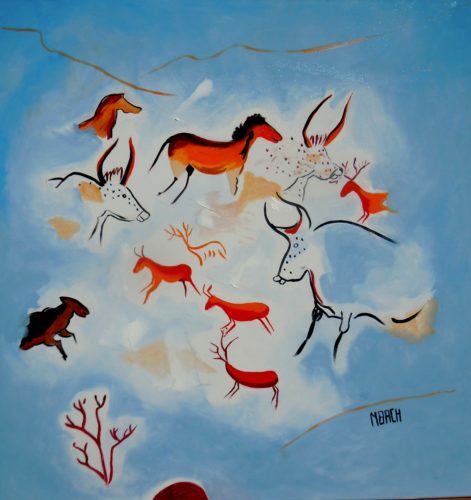 Come and see authentic prehistoric paintings which are over 20,000 years old ! 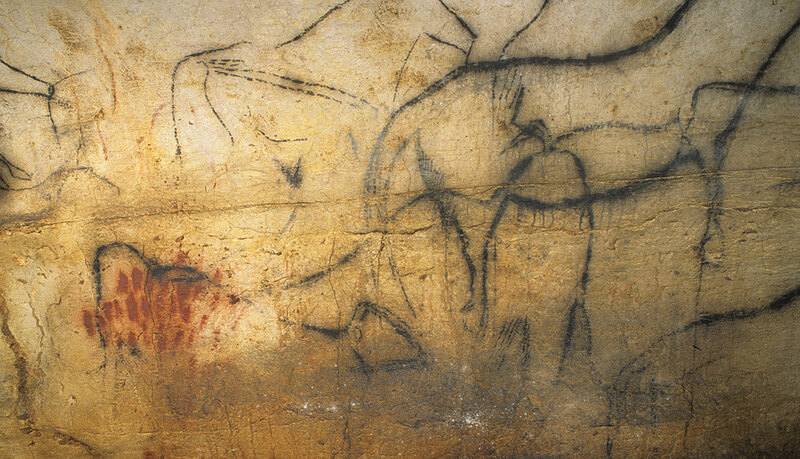 Exceptional works of art are conserved on the walls of the Pech Merle cave. 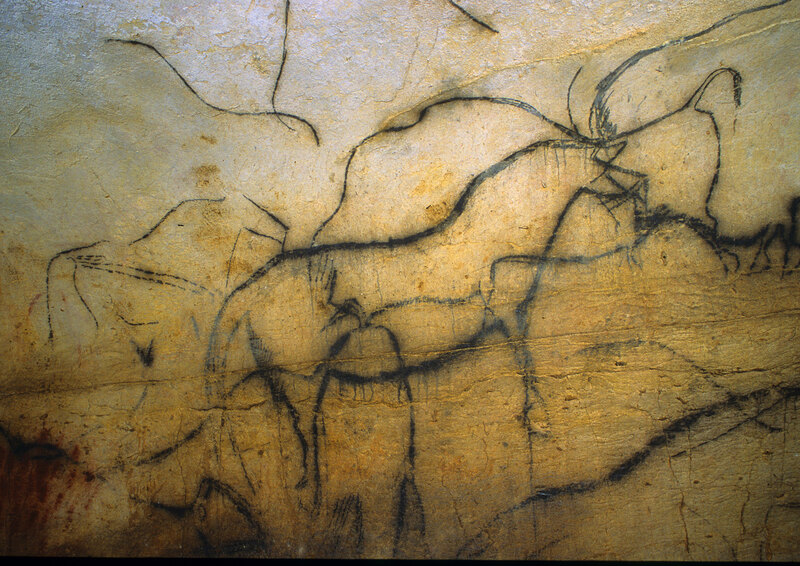 Hundreds of representations adorn the cave : mammoths, bison, horses, aurochs… These figures are in their original natural setting : a breathtaking site with a fascinating geological history. 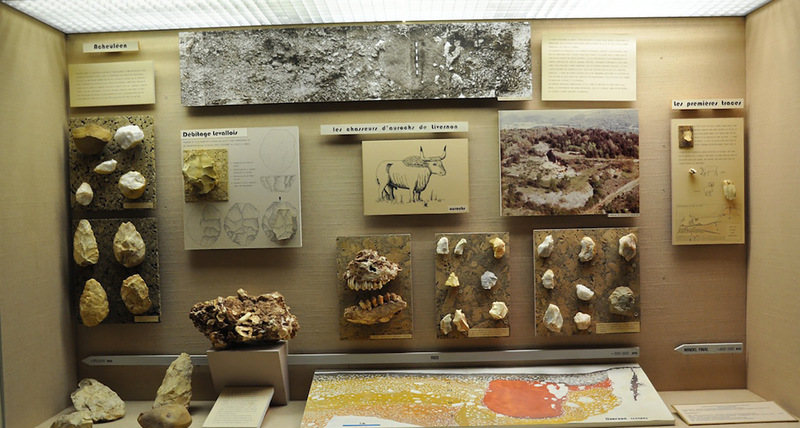 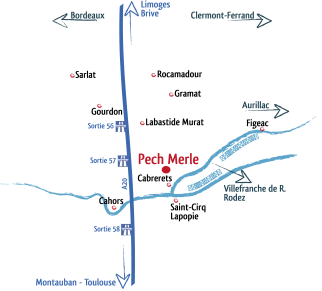  A visit to the museum is an indispensable complement to a visit of the cave providing more information about the Pech Merle paintings, the main representations in other painted caves in Quercy closed to the public, and 350,000 years of regional prehistory. 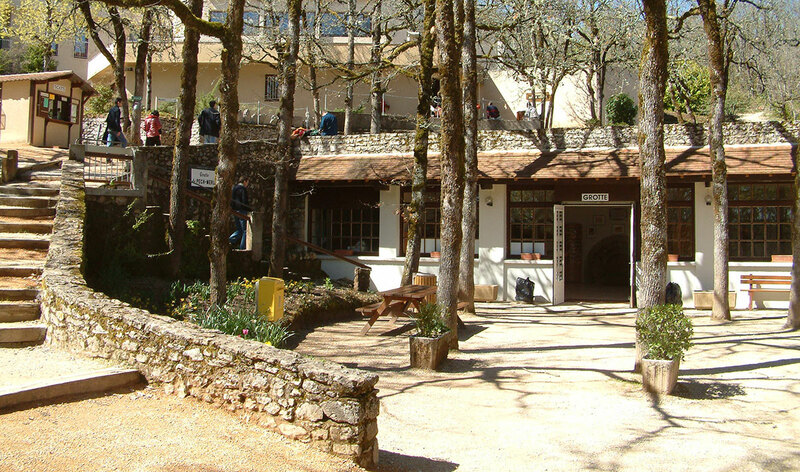 Get our newsletter and keep up to date with the latest info, special offers, etc.